Our teams operate across various verticals with skill and vigour. 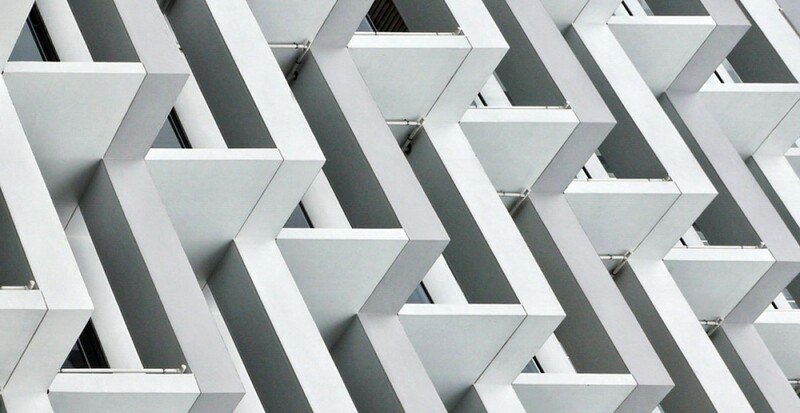 Interior design is an ever-changing world and the company adopts methodologies and techniques to suit the evolving landscape based on good industry knowledge and market research. The company draws knowledge and expertise from a wide pool of experienced professionals who work alongside the firm. In the building industry, the importance of obtaining suitable building materials cannot be overstated. The company is able to source for quality materials from suppliers based on great relations and long-term associations with overseas factories. Paramount to project management are the site, factory, equipment and manpower logistics involved. SCK is well-positioned in this era to meet the logistical demands in carrying out local and overseas projects. The talented people at SCK come from every walk of life. Everyone share a similar passion – to bring the clients’ vision from design to the finished and tangible product. The company’s success is built on the synergistic relationships between people at work. 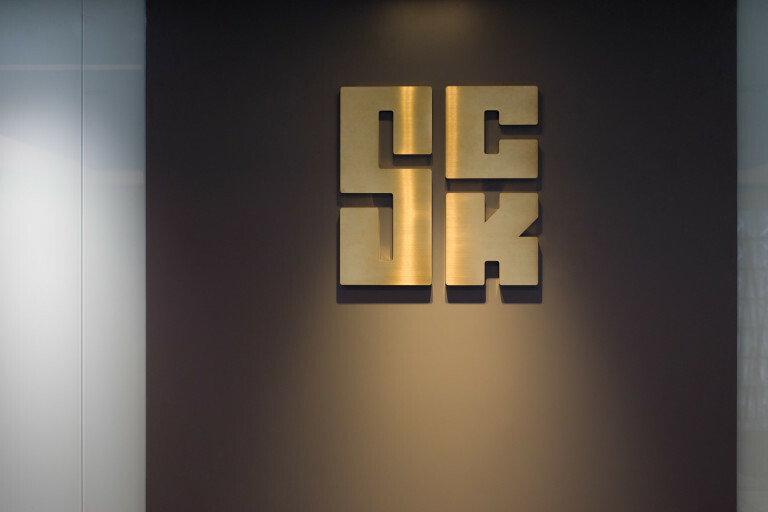 SCK has developed strong and continuing ties with a multitude of clients and industry partners founded on the consistent delivery of quality work. This is coupled with the fact that SCK has a good network of vendors worldwide to supplement operational needs.